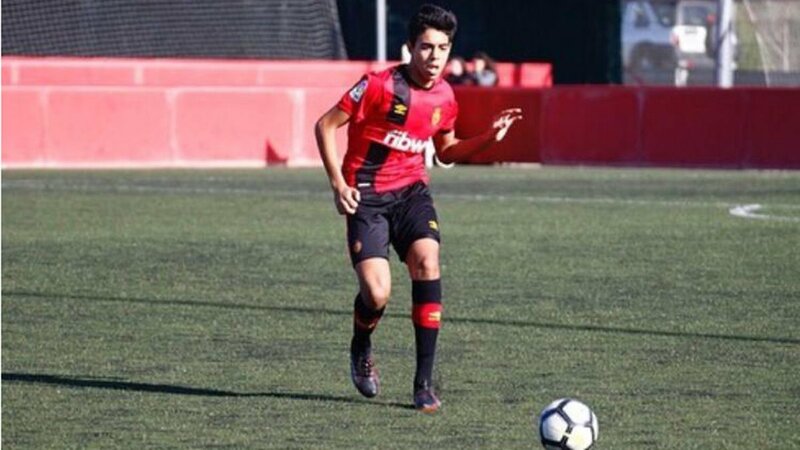 Barcelona have reportedly acquired the signature of Mallorca teenager Chadi Riad, according to Sport. The 15-year-old defender, who has been linked with Villarreal in January, will move to the club’s La Masia academy at the end of the 2018-19 campaign. The aforementioned report suggested that the Morocco youth international will line up for Barcelona’s Juvenil B side with the view to progressing over the next few years. The centre-back recently played a massive part in the Morocco Under-15 team which won the Youth African Games. Barca’s first team will look forward to returning to winning ways when they visit Athletic Bilbao in La Liga encounter on Sunday night.